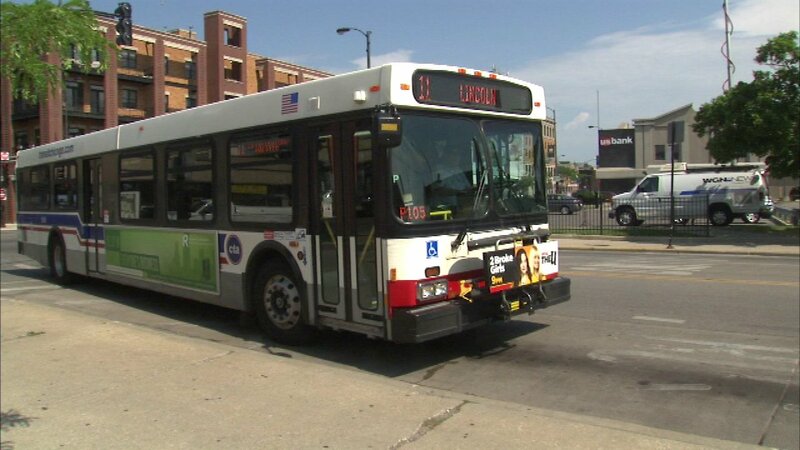 CHICAGO (WLS) -- The CTA will stop service on the Western Avenue to Fullerton Avenue leg of the No. 11 Lincoln Avenue bus route on Sept. 1. The agency had been testing the route since last June to see if there was enough demand. There was a public campaign to keep the bus running, but officials said there just weren't enough people using it. The CTA point to alternatives in the area, including the Brown Line.